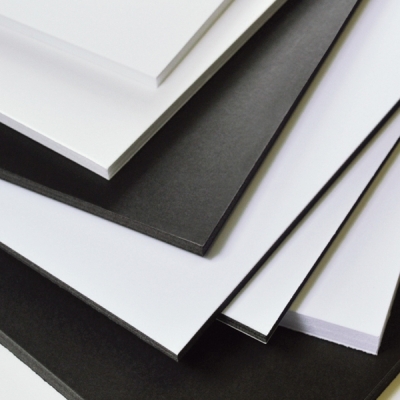 One of the strongest, most versatile rigid foam board products on the market today, this incredibly durable board is lightweight and easy to work with. Great for models, 3-D projects, and signage, Elmer's MightyCore Heavy Duty Foam Board cuts easily and cleanly with a knife. Its ultra-smooth paper finish resists denting, bending, and crushing, and readily accepts most paints, markers, and paint markers. A moisture barrier prevents warping. ® Elmer's is a registered trademark.® MightyCore is a registered trademark.